Super Bowl 53 takes place next February. We’re in early April, 2018. Does that mean it’s too early for online bookie agents to promote Super Bowl 53 futures? It’s actually the opposite. It’s the perfect time for agents to promote Super Bowl 53 futures. Keep reading to discover why. Before getting into the reasons why promoting Super Bowl 53 futures today should lead to massive action, check out the current odds for teams to win Super Bowl 53. Minnesota is at 9 to 1 to win Super Bowl 53 even though they won the Kirk Cousins sweepstakes. Cousins is now the starting quarterback for the Vikings. The Vikings had the best defense in the NFL last season. I’m not writing about the Vikings because I believe they will win Super Bowl 53. I’m writing about the Vikings because if the Vikings are at 9 to 1, fair odds abound for every team in the NFL. If you thought Jacksonville would have beaten New England if not for suspect calls in the AFC Championship, you must be ecstatic to get Jacksonville at 22 to 1. 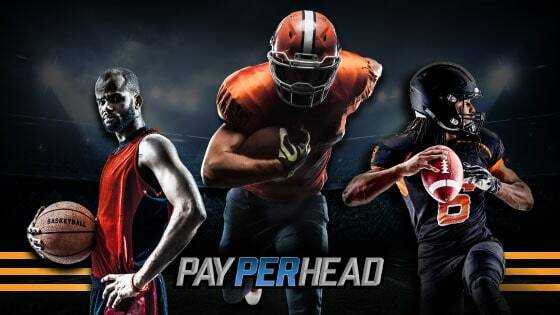 Fair odds translate to action in your sportsbook. 2. The NFL is a 24/7, 365 days a year sports league. No other sports league gets as much attention as the NFL. Every day, something new happens in the National Football League. Last week, the New York Giants were thinking about trading Odell Beckham Jr. This week, the New England Patriots already traded WR Brandin Cooks to the L.A. Rams for the Rams’ Round 1 pick. The NFL never sleeps. There’s a good chance a pay per head agent’s sports betting clients are keeping up on all the NFL News. Take advantage by promoting Super Bowl 53 futures. 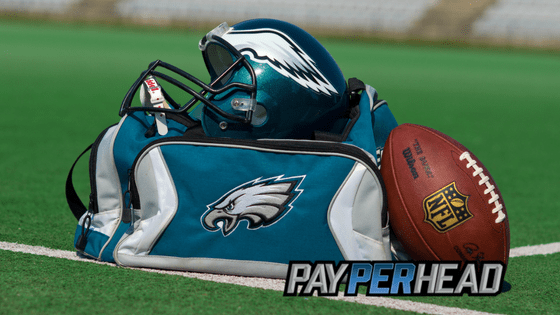 This is an advantage for you, the online bookie agent, to promote Super Bowl 53 futures. Picking the team to win the Super Bowl right now, in April, is difficult. You want action on Super Bowl 53 right now. Think about it. At this point last season, the New England Patriots were 3 to 1 shots. Green Bay, Dallas, and Pittsburgh were all 8 to 1 shots. Green Bay and Dallas didn’t make the playoffs. Pittsburgh didn’t make it to the AFC Championship. New England made it to Super Bowl 52, but they lost to Philadelphia. The Eagles were 40 to 1 shots to win Super Bowl 52 at this point last year. All you must do is set max betting limits on Super Bowl 53 futures. Then, promote Super Bowl 53 futures and wait for the action. Cash in on a great deal while you’re at it! 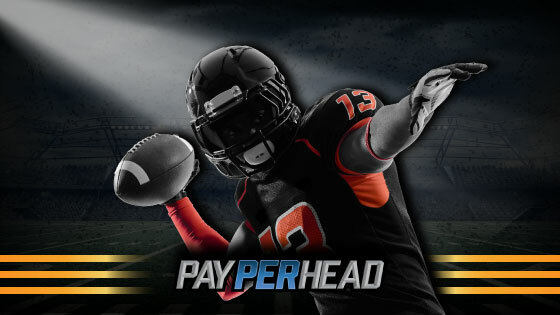 PayPerHead.com wants their sportsbook agents to stay ahead. That’s why they’re offering up to 35% cash back credited to their agent account when they sign up for the Prime Package. 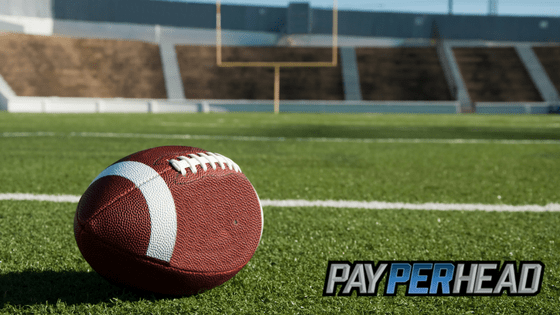 It’s never too early for Super Bowl 53 futures, find out how a premium sportsbook management software can help you achieve your bookie goals. Learn more on how to collect up to 35% credit cash back today.